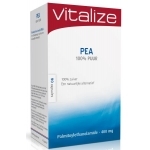 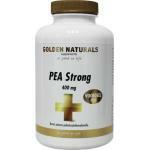 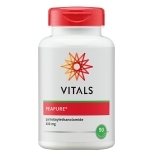 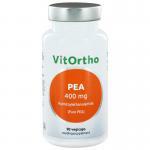 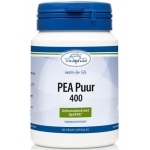 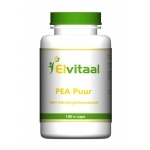 PEA is a natural substance that occurs naturally in the body. 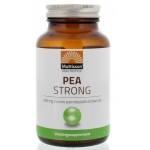 Only small quantities are found in food and in case you are in need of extra PEA needs these products are a good option. 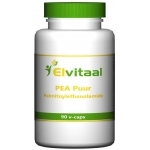 We sell high quality products which are safe to use and contain pure Palmitoylethanolamide. 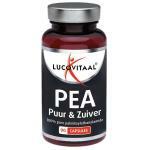 These products are very popular and often sold in our webshop. 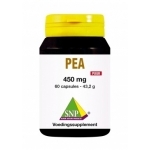 We have made a selection so that you can choose from a selection of good products.